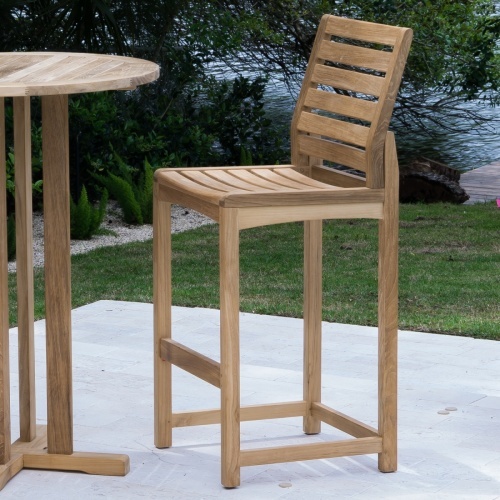 The attention to detail will become immediately apparent the moment you settle into this masterfully crafted all teak bar stool. 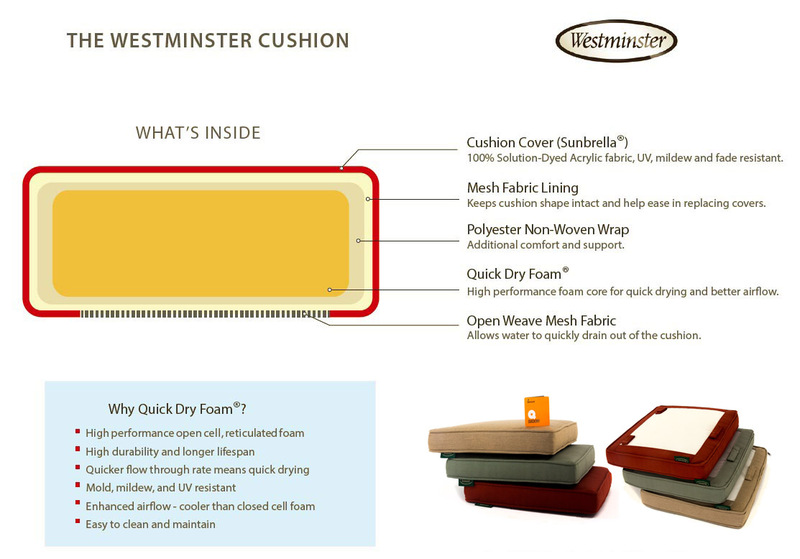 It’s arched back and well placed foot rests invite you to extended periods of sitting in comfort, especially when used in conjunction with cushions. 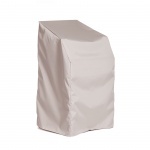 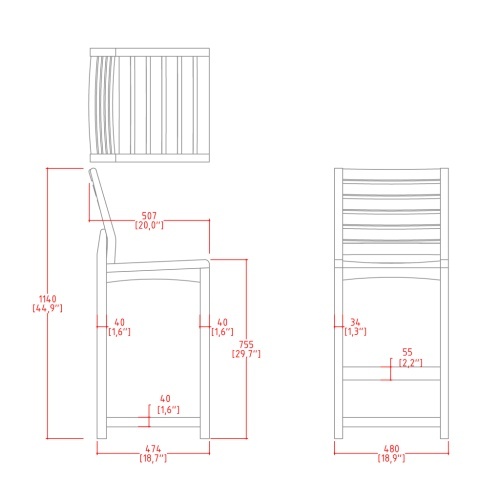 Our all weather cushions, designed to fit our bar stools, are made with UV and mildew resistant Sunbrella® premium grade fabrics. 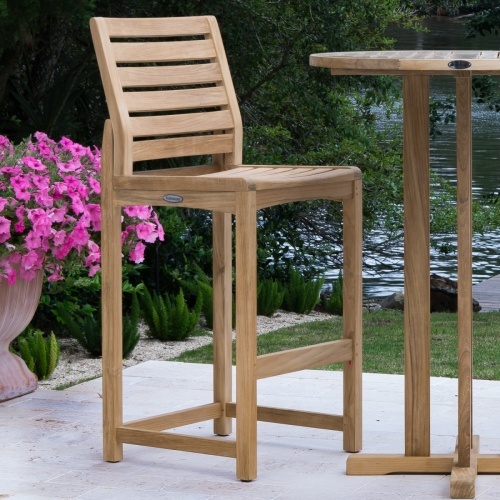 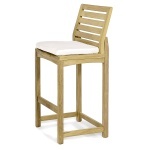 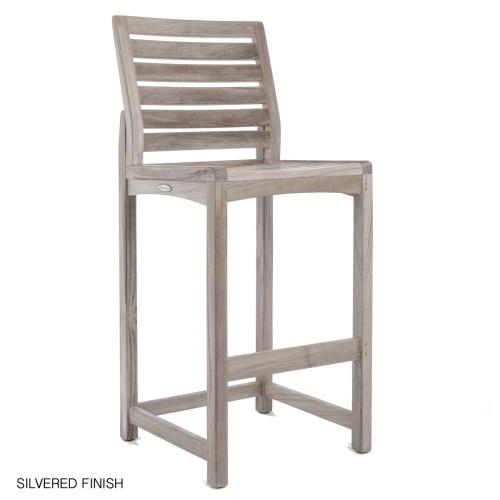 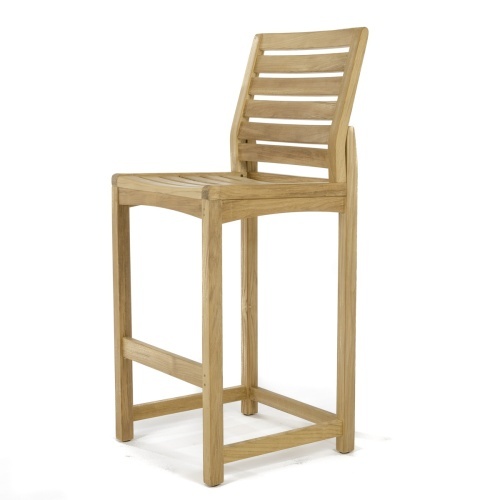 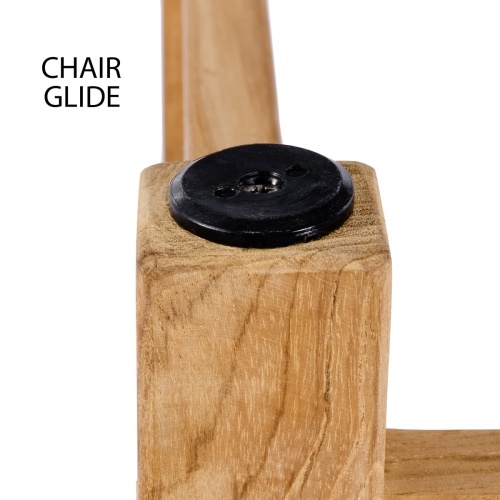 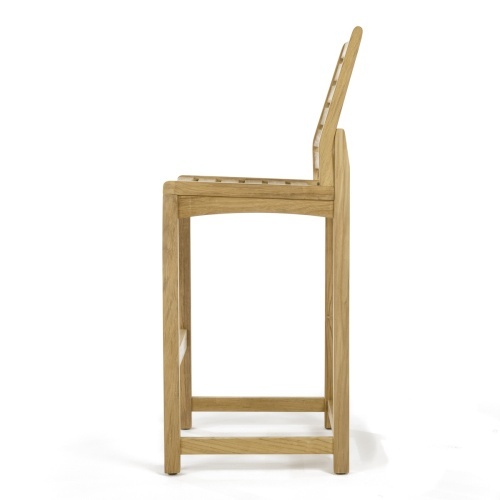 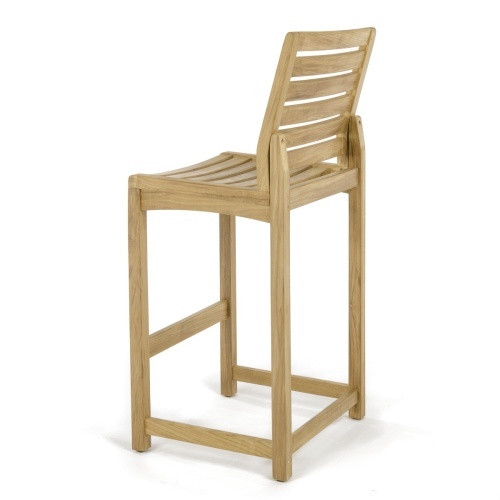 Generously proportioned, each bar stool is finely sanded to a micro-smooth finish. 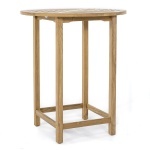 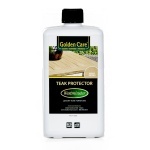 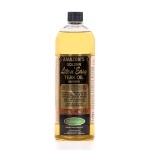 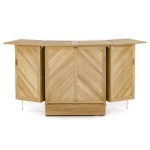 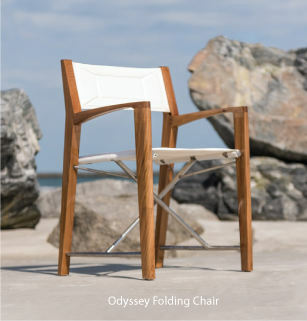 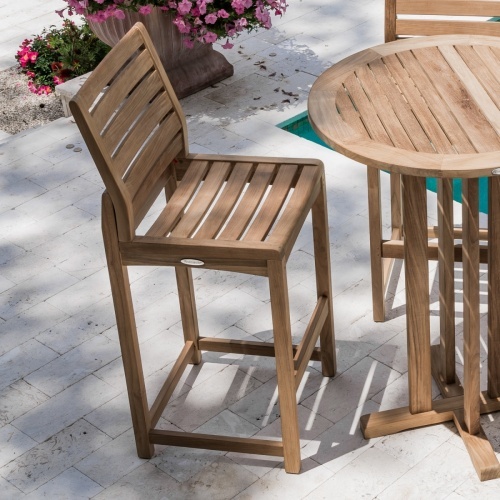 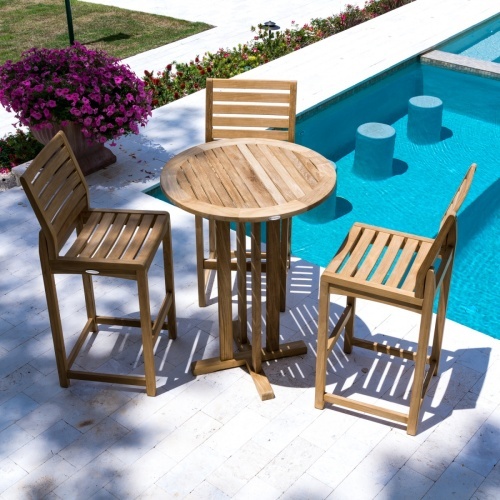 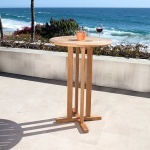 Made with premium Eco-friendly grade A teak from renewable plantations. 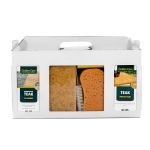 The time is now 08:51 AM EST!